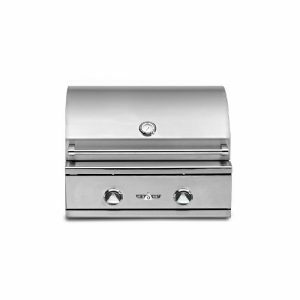 The Freestanding Vinyl Cover by Delta Heat provides a high end vinyl cover for your freestanding grill. 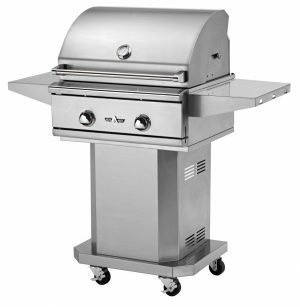 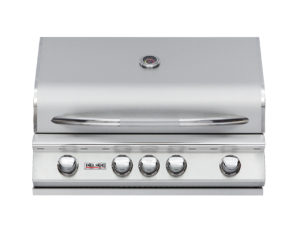 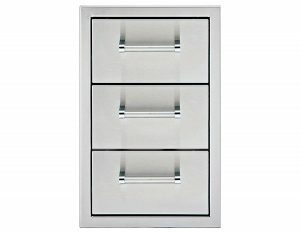 The high quality durable vinyl is designed to protect the beautiful stainless steel finish of your Delta Heat grill. 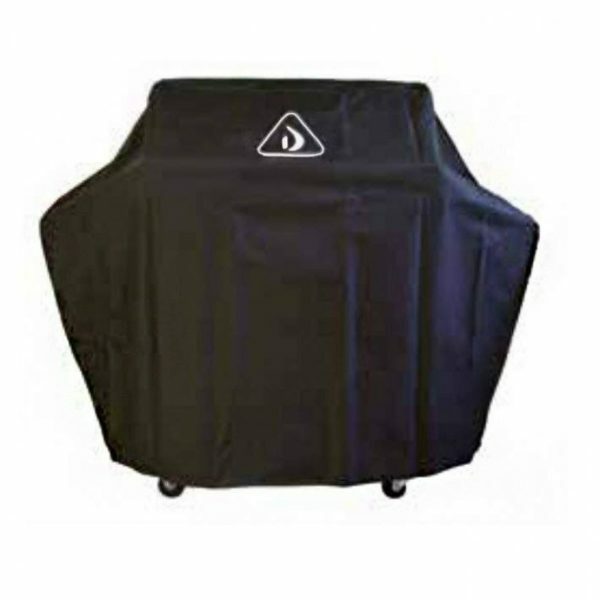 Be sure to protect your outdoor grill from the elements with this rugged Vinyl Cover from Delta Heat.